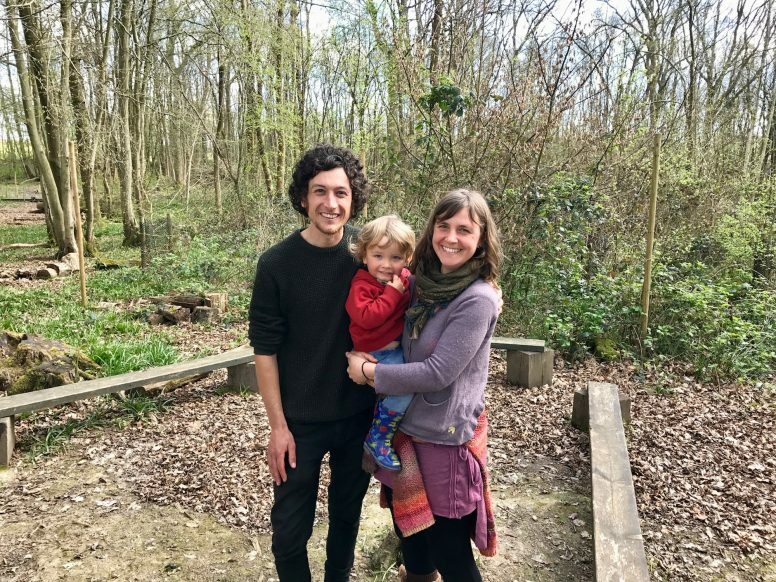 True campers themselves, Kelly, Luke and son Bohdi are joining us for their third season as wardens at The Secret Campsite Wild Boar Wood. Having travelled widely, volunteered and worked for similar businesses, the family blended immediately into the off-grid lifestyle. The campsite wardens have a keen interest in permaculture and a love of outdoor living. 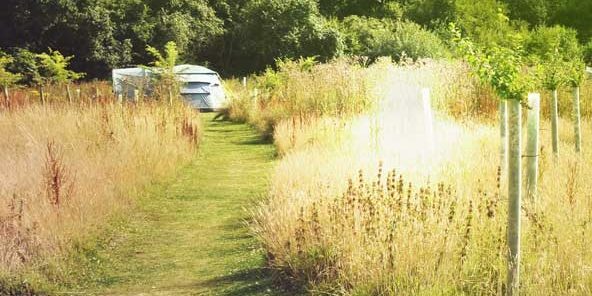 Their love for the natural world and their welcoming nature make them perfect wardens for our woodland campsite. Hugh, is the man behind The Secret Campsites at Wild Boar Wood and Beech Estate (formerly Eco Camp UK). An Aussie by birth and a Brightonian by choice, Hugh started Eco Camp UK back in 2010. His idea was to provide the essence of wild camping in a way that was environmentally friendly, easy and enjoyable for families. Hugh is married with three children. Katie is the Office Manager and will likely be the person you’ll talk to on the phone or by email if you have any questions. Katie has a love of the outdoors and is a keen camper (and glamper) in her spare time. Tim is the founder and owner of The Secret Campsite Lewes. Tim has a degree in Agriculture focused on organic farming, and is member of the Soil Association with a long held passion for wildlife and the outdoors. Tim is married with three daughters and a tiny flock of sheep. 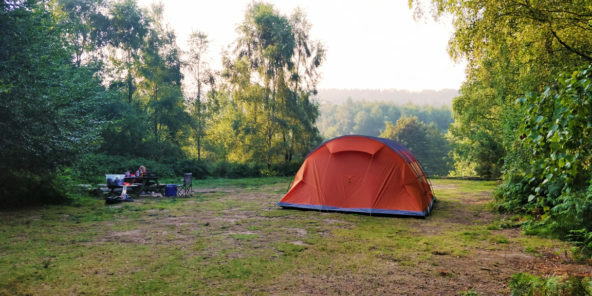 If you are interested in working at The Secret Campsites as a warden please read this article and then contact us.